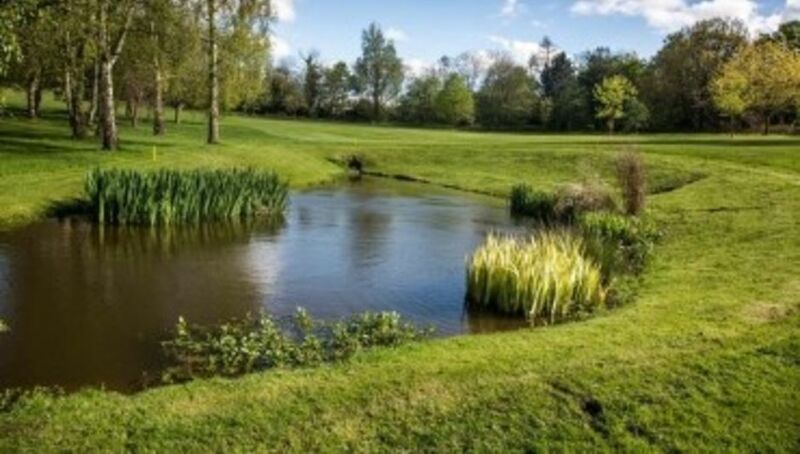 Opened in 1890 and designed by James Braid, our superb 9- Hole heathland course was created to make full use of the natural environment in this particularly beautiful part of the Leicestershire countryside. 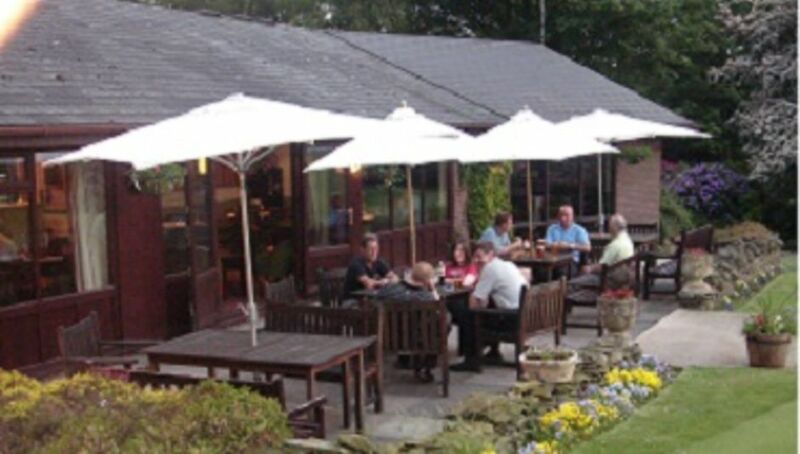 Using many of the outstanding features found in the area including stunning ancient rock formations, beautiful plant life and dry stone walls, the course has a terrain that weaves among the natural beauty of the area and where golfers can enjoy overcoming this unique, spectacular and challenging golf course. 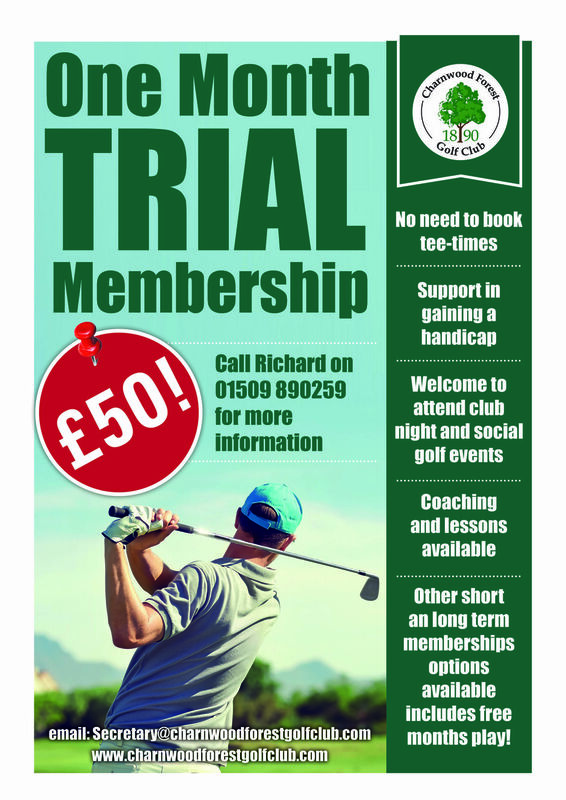 Since 1890 the course has undergone many changes, but there has been no diversion from the original vision which lives on today at Charnwood Forest Golf Club. 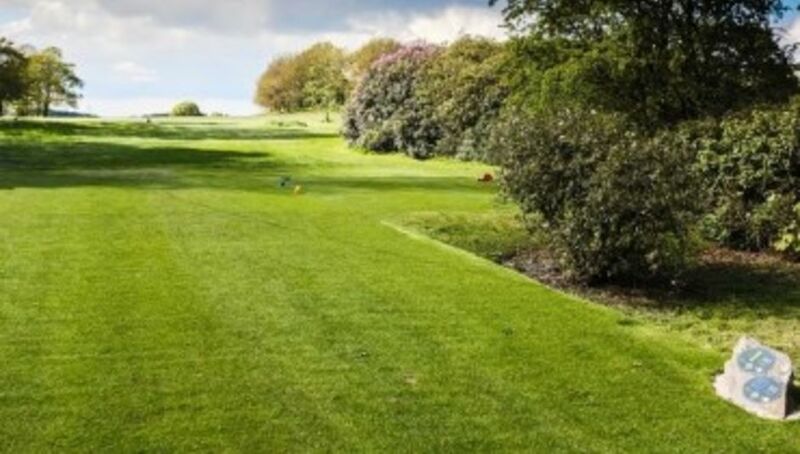 Now in it's 127th year, the course has a deserved reputation for being an enjoyable, challenging and picturesque golfing experience. The course is primarily heathland and is designated as a Site of Special Scientific Interest (SSSI) by Natural England because of its variety of habitat for flora and fauna. Perhaps the most unique feature of the course is that it is built amongst the Hanging Stone Rocks, which date back to some 620 million years. 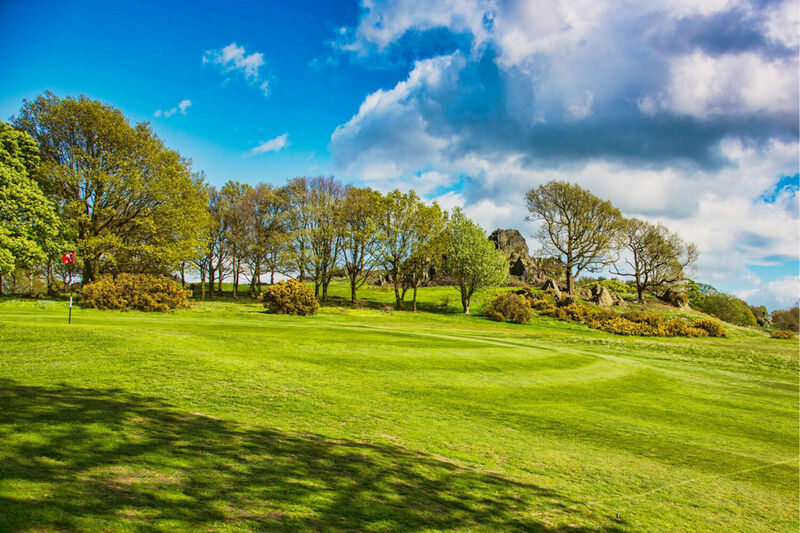 The rocks are a magnificent and striking feature of the area and are home to a wide variety of birds and animals, all of which are part of the experience of playing the course.